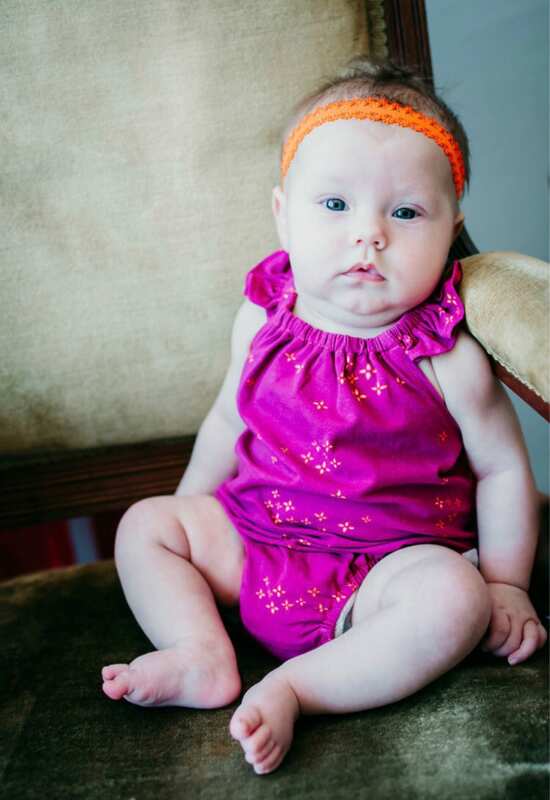 This sweet handmade romper is made from 95% Cotton 5% Spandex knit fabric that is super soft and comfortable. Only romper is included - other pictures show coordinating items. Crotch has snaps for easy diaper changes. 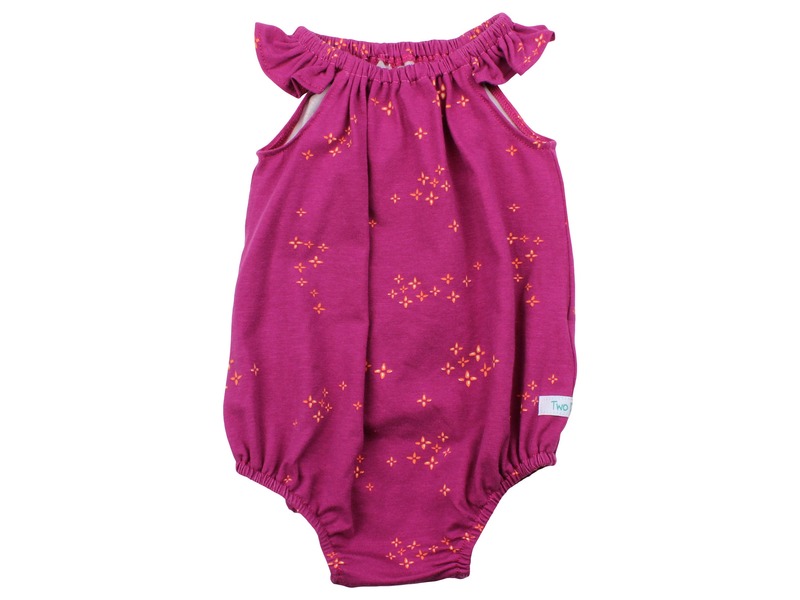 Rompers are available in 0-3M, 3-6M, and 6-12M.